Vinyl Liner King Is Your Vinyl Pool Liner Installation & Liner Replacement Experts Call Today 972-285-6817! Serving the Dallas Metroplex for 53 years! Vinyl Liner King specializes in vinyl liner replacements for in-ground swimming pools, and customizes pool liners, using only the best made liners in the industry. We do installations for Heldor, Tallman, Fox and other makes of pools. 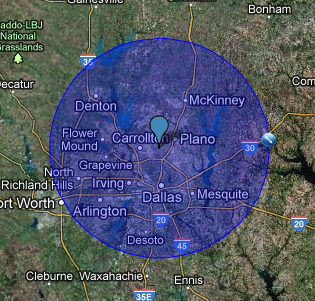 Call us today at (972) 285-6817 for a competitive pool liner estimate. To preview our Liner patterns, click on our Products page above. We are Ready to Renovate your In-Ground Vinyl Liner Pool today! Payments in Cash, Check, Discover, MasterCard, and Visa are welcome.